We are a candle factory in north of China . 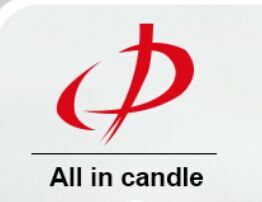 We are a leader candle manufacture . Aoyin Xingtang Candle CO., Ltd is profeesional supplier for candles with more than 10years experience. We manufacture many kinds of candles, like common White Candle, Tealight Candle, Pillar Candle, birthday candles, and etc. We have experienced workers and we can guarantee the quality. Our company pursues the tenet of "quality and credit is the first",We sincerely hope to promote cooperation and communications with friends home and abroad to for mutual prosperity. Welcome to contact and visit us.